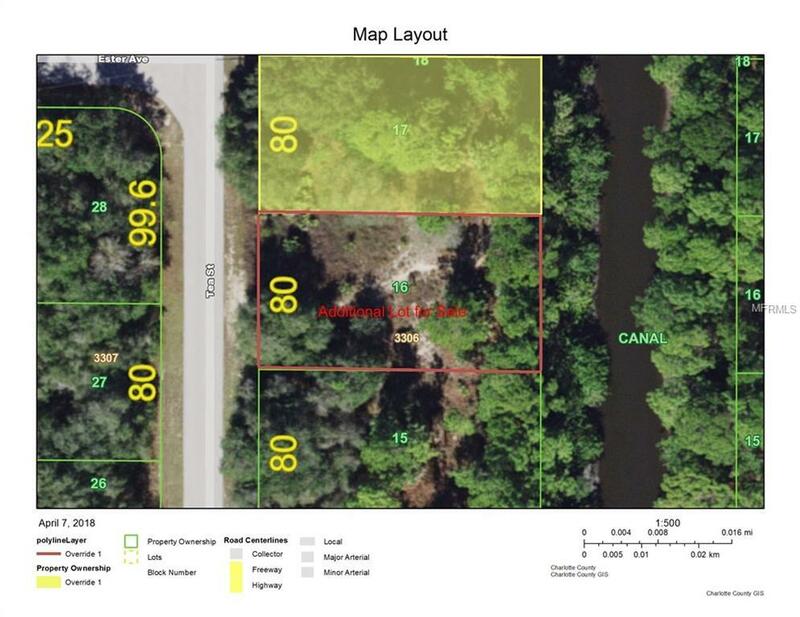 Waterfront lot zoned OMI with future zoning commercial. This saltwater canal lot with no fixed bridges. Need more land? Adjacent lot also for sale. Close to Murdock Circle area and just off Rt. 776. Near Charlotte Sports Park, shopping, restaurants, and all the conveniences of Port Charlotte. Well & septic required.